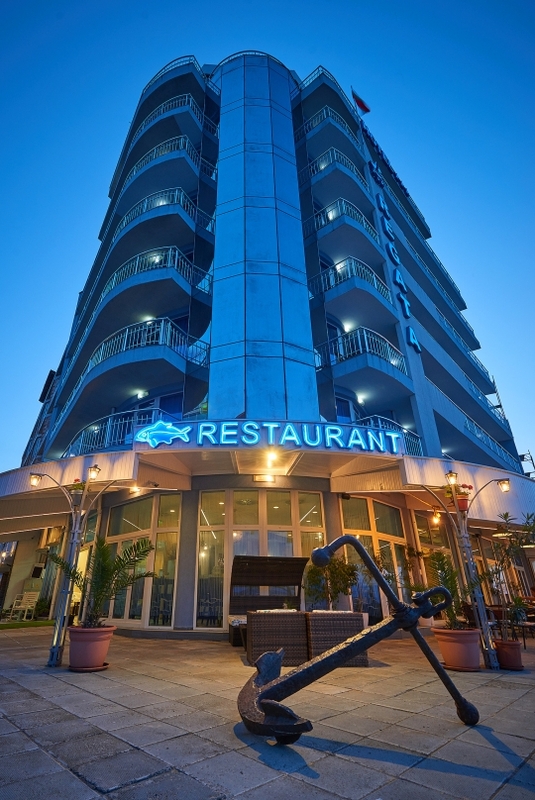 Hotel Regata is located in the old part of Pomorie. It is located on the seashore. 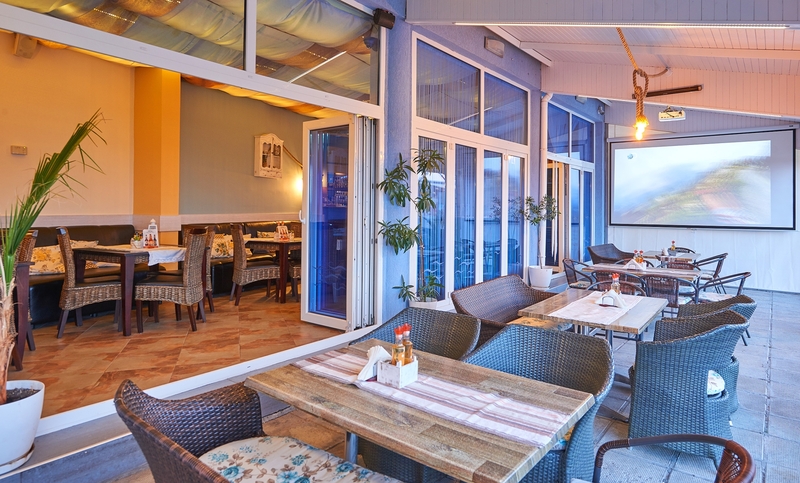 Here you can relax in the perfect combination of sea breeze and fresh air. 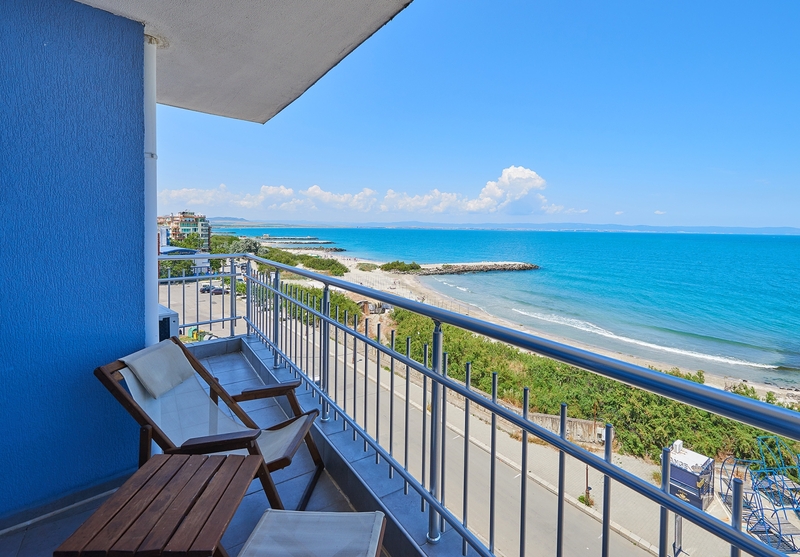 From all terraces you have panoramic sea views. 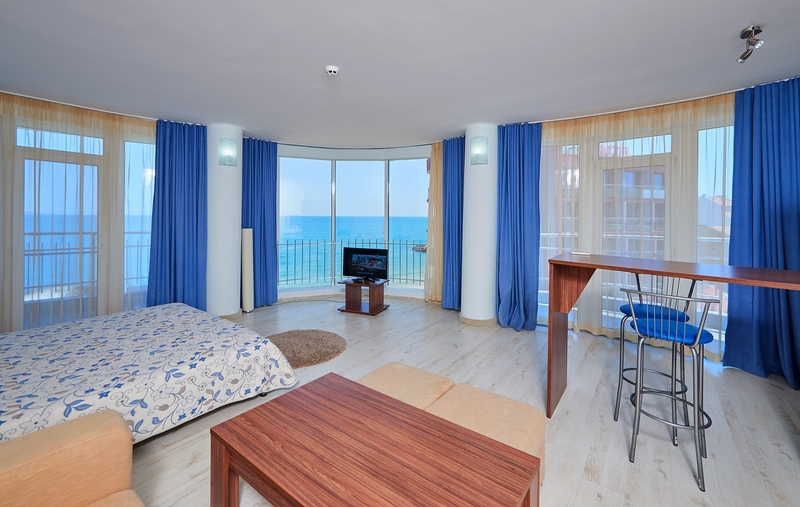 The proximity of the beach and the fabulous sea views make each guest's stay memorable.